Georgian cuisine is the food you’ve been missing your entire life. It’s warm, filling comfort food, refreshing salads and endless bread and cheese, served in generous portions and accompanied by always-overflowing glasses of local wine. The often overlooked country in the Caucasus has been packing plates with deliciously addictive dishes for centuries. And travelers are just now starting to catch on that Georgia is a foodie haven. 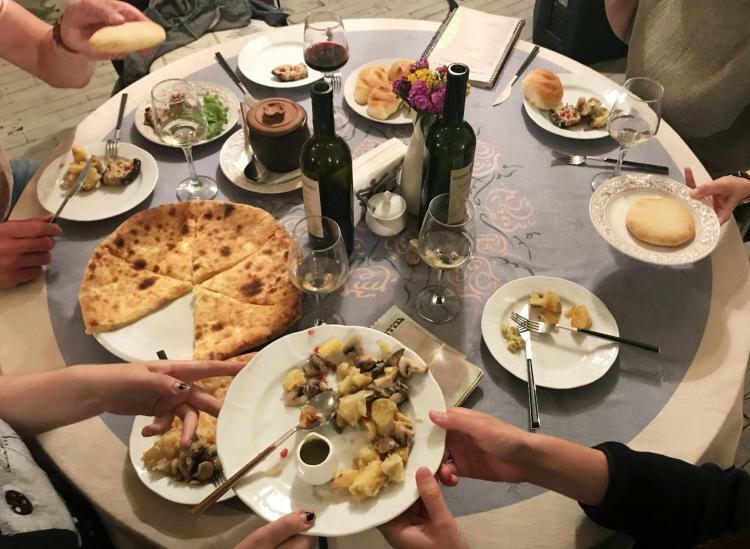 We’ve got big appetites and even we nearly split our stomachs trying to gobble up as much khatchapuri, khinkali, mtsvadi and lobio as we could possibly devour after days exploring Tbilisi and the surrounding mountain towns. The first thing you should know about Georgian food is that it’s hearty stuff. 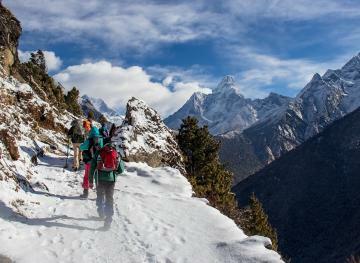 The cuisine was born out of cold winters in the mountains and centuries of challenging livelihoods. 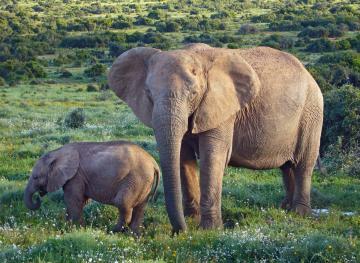 Georgia is located at the intersection of Europe and Asia and has been ruled by just about every empire to roll through the region, from the Ottomans to the Soviets. If Turkish food and Russian food had a baby that wanted you to be the happiest eater on the planet, that baby would be Georgian cuisine. When you go to any traditional Georgian restaurant, you’ll see trays of steaming dumplings coming out of the kitchen. 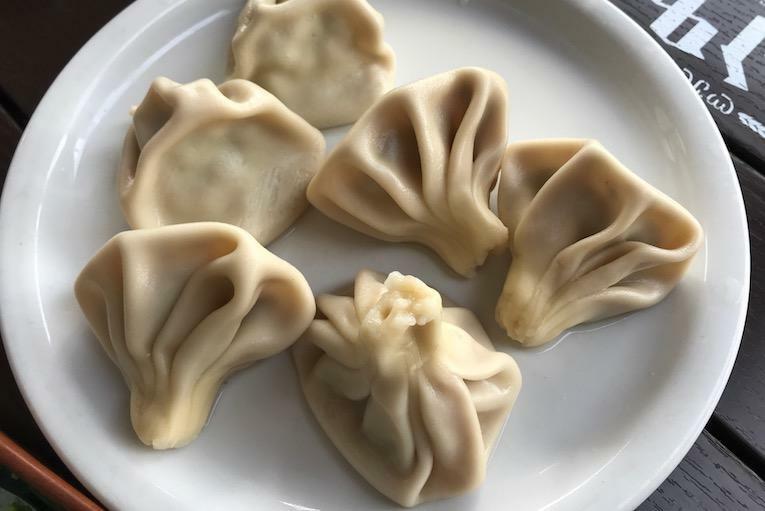 These are khinkali, the Georgian version of soup dumplings. Khinkali can be packed with meat, mushrooms, potato or cheese, but always contain hot broth in the little pocket. Eating khinkali means letting go of your Western pride and attachment to silverware. Never, ever cut khinkali with a fork or knife. You will be judged by the locals and likely teased mercilessly (all in hospitable Georgian fun). Instead, pick the dumpling up by its crimped top, bite into the wide bottom and slurp out some well-seasoned broth while nibbling your way toward the filling inside. It’s best to eat these all in one go. You won’t want to set down your khinkali before finishing the dumpling. However, leave the little pinched top on your plate — it’s not to eat, just a handle for eating the khinkali. When you’re ready for something a little lighter, order a salad. Unlike the leafy Sweetgreen type creations in the United States, Georgian salads don’t use lettuce. 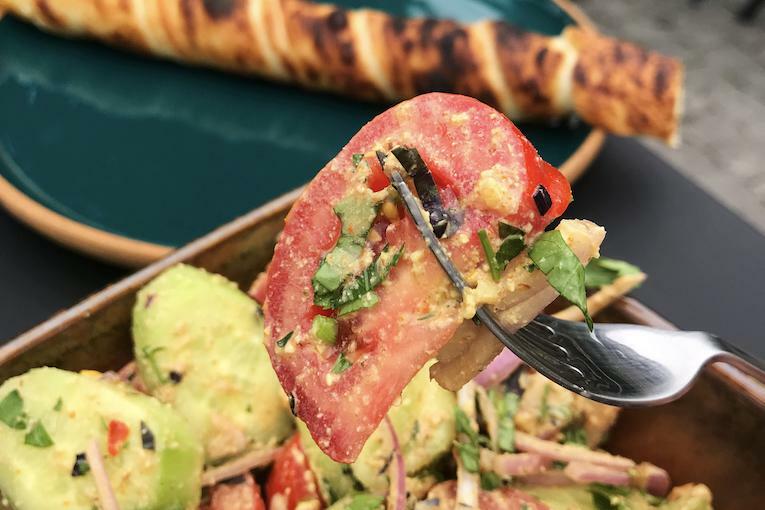 The most common variety is simply cucumber and tomatoes, dressed with olive oil, onion and a blend of cilantro, walnut and garlic. You’ll find walnut in most veggie dishes, including a popular eggplant appetizer filled with walnut sauce. 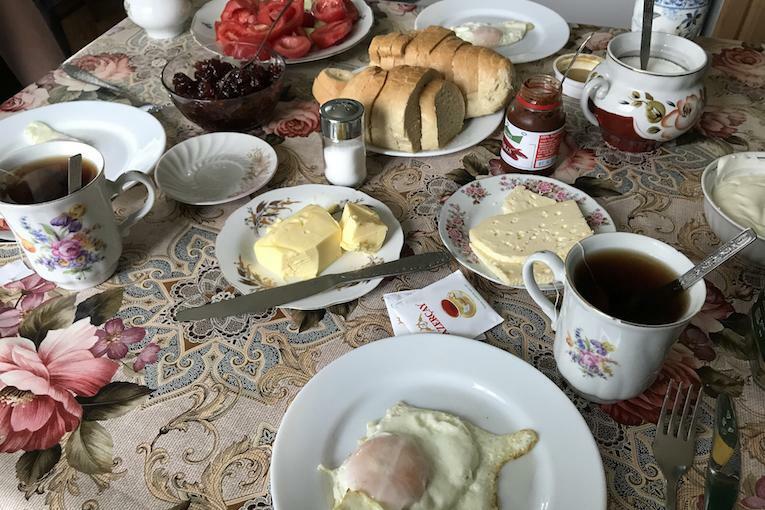 If you like bread and cheese, Georgian food is your kind of grub. One must-eat in the country is khachapuri, a bread, egg and cheese dish that will wreck your diet but make you do a little happy dance in your chair as you take that first bite. Remember stuffed crust pizza? Khachapuri tastes like what you wish that crust tasted like. It’s all gooey cheese and perfectly yeasty bread — big puffs of dough ready to absorb all that cheese. There are a couple different varieties of khachapuri, but they all use a traditional Georgian cheese called sulguni. The megrelian khachpuri is the most like a thick-crust pizza. 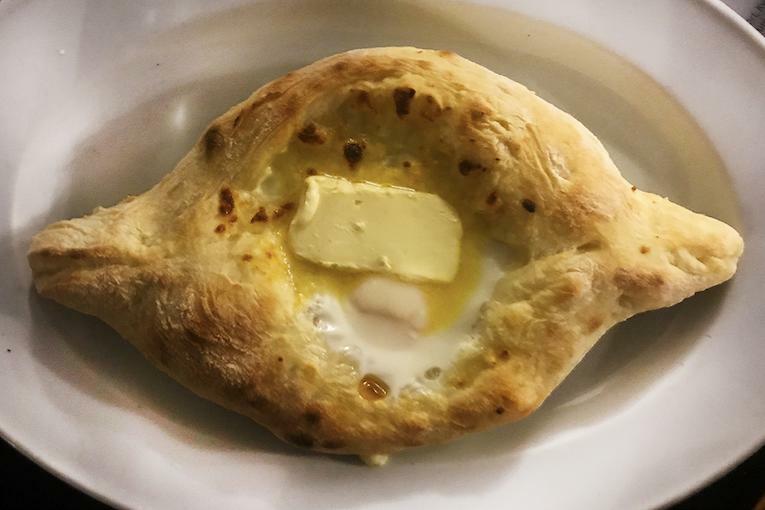 Imeruli khachapuri looks like a flat pizza (minus the red sauce) or quesadilla, while adjaruli is basically a bread boat stuffed with molten cheese, a whole raw egg and a slab of butter. You eat that one by ripping off pieces of bread and dipping it in the melty middle like fondue. There’s also the carnivorous version from the mountain region of Svaneti, called kubdari, and bean-stuffed lobiani for vegetarians. 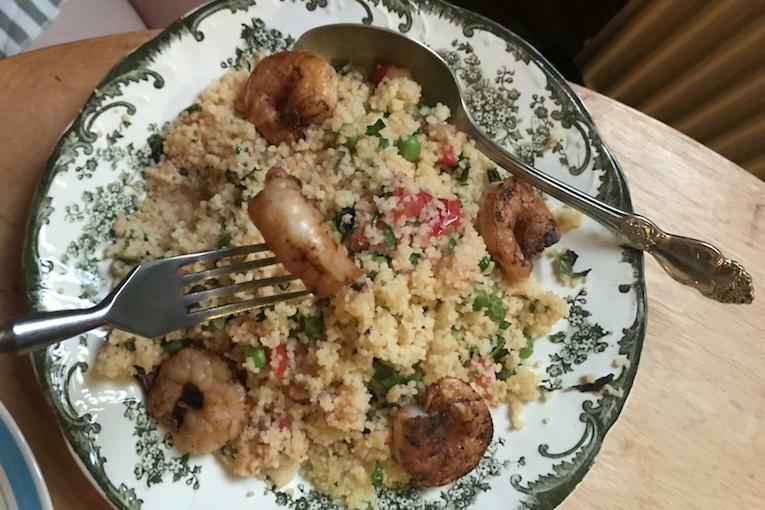 Here’s the deal: You’re in for a Georgian feast at pretty much every meal. Georgian restaurants serve large portions and multiple courses. And if you’re staying with locals? Forget it. You’ll never stop being offered food. For your main course (because, yes, all those carbs have just been a warm-up), you might try beef soup kharcho, made with plum sauce and rice. Vegetarians can chow down on bean dish lobio, served in a clay pot. Not feeling soup or beans? Sample some chicken mtsvadi, a kebab-type skewer roasted with vegetables. We’re also fans of ojakhuri, fried potatoes and pork, which literally translates to “family meal” in Georgian. Everything is shared here and beware, if you agree to a cup of tea, you will be served an entire spread of delectable food. Georgian dishes are notoriously heavy. And the actual food served in many places in Georgia haven’t changed in centuries, since the days when people needed those extra calories to do heavy labor and mountain trekking. So once you eat your fill of the old-school heartbusting recipes (and you really should — your diet can recover when you’re home), switch it up with some high-class hipster takes on the traditional food. In Tbilisi, hit up Culinarium for cooking lessons and Anthony Bourdain-approved eats. We also adore Shavi Lomi, a cozy cafe with new spins on old faves and some original creations as well. If you make it out to wine region Kakheti, you can’t miss Pheasants Tears. To be safe, make reservations in advance for all three spots. They’re that good. Stateside, you can find great Georgian food in New York City, both traditional takes turned Instagram-bait at Oda House in the East Village and the punnily-named Cheeseboat in Williamsburg. There are two things you need to drink in Georgia. And by two things, we mean multiple glasses of two genres of drinks. The first is wine. Georgia is one of the oldest wine cultures in the world, meaning Georgian wine is exceptional. 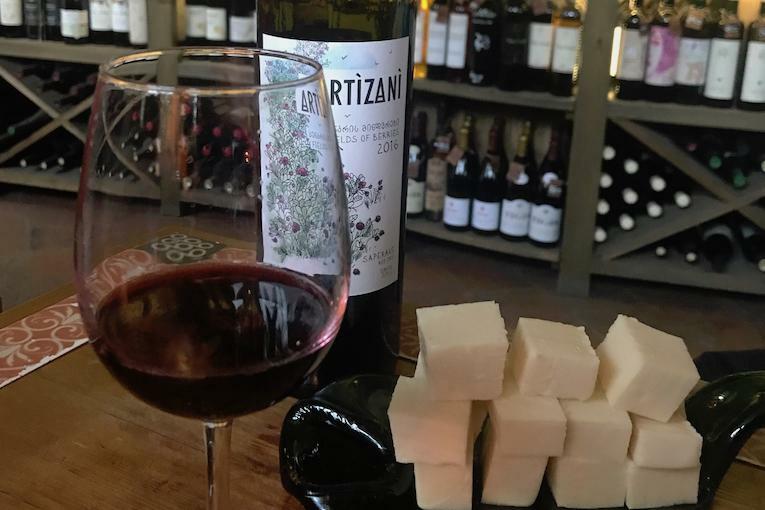 Our favorite is saperavi, a mellow red with subtle sweetness. But we’d suggest trying the whole menu for the full experience. 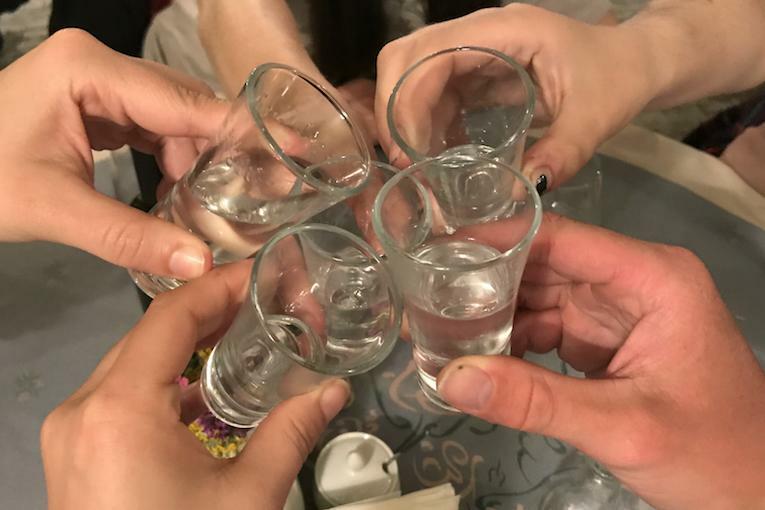 We didn’t regret a single sip during our time in the Caucasus. Your second must-drink is chacha. How do you feel about hard liquor, traveling friend? Because this stuff is strong. In the U.S., we’d call it moonshine. But in Georgia, it’s brandy made from the leftover wine grapes. Many families have their own signature recipe and no two varieties of chacha are exactly alike. 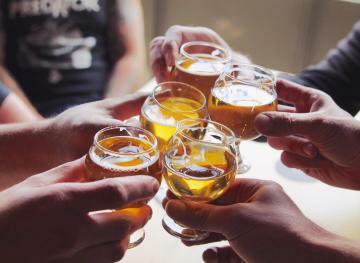 Although chacha is sometimes served in a shot glass, it’s a sipping drink. You can take it slow: a bit of chacha, a sip of wine. Lucky you ate all that cheese bread, right?